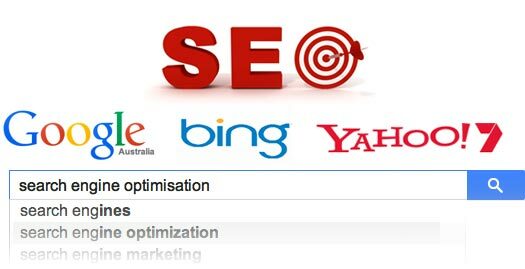 Branmark are an expert SEO company with offices in Meerut. We offer affordable online marketing solutions that will dramatically improve your search engine rankings. With a wealth of experience and in-depth research, we will find the right keywords to deliver potential customers to your website. Whether you’re a small start-up looking to grow your business or a large company seeking to improve your existing online profile, our website optimization services can help you achieve your business goals and improve sales.